Whether you're looking to elevate a transitional space or glamorize a contemporary design, the luxurious shags of the Feizy Blunham Collection are versatile style-starters. 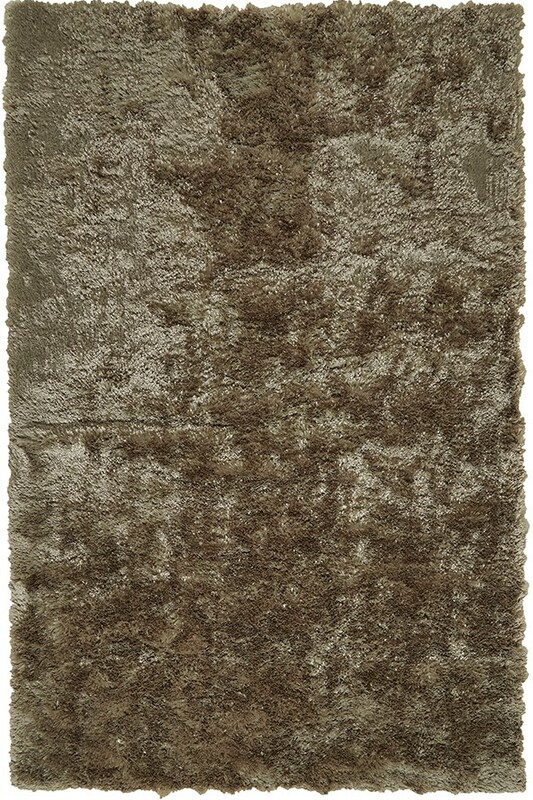 With its lustrous iridescent sheen, these rugs are the perfect adornment for holiday seasons or special occasions. Yet the stone-inspired neutral color palette offers a touch of sophistication to refine and modernize your everyday style. 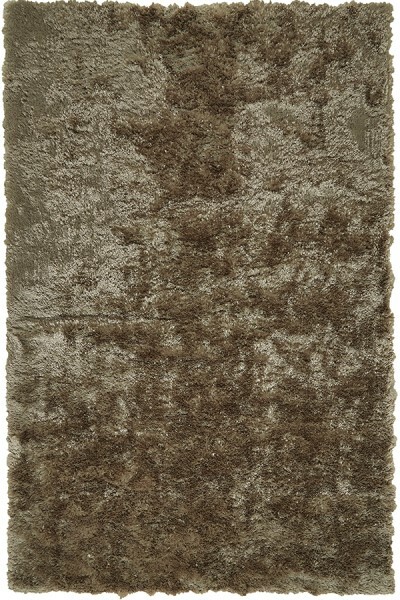 Tufted polyester fibers create a plush and sumptuous feel.